Our intention is to work with owners by providing expert advice, practical assistance and lobbying in their support. 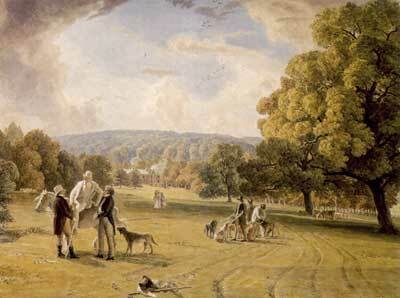 Join us for a morning of activities at YOUR Humphry Repton designed park! Activities take place in the Padgham Room, at the Pavilion and in the Meadow. Full details and booking can be found at www.whgt.wales. Parks and Gardens UK is entering an exciting phase in its development at its new home with the Hestercombe Gardens Trust. 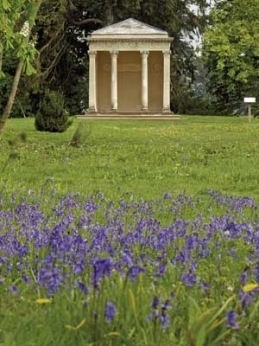 In September 2016 Parks and Gardens UK with Hestercomble Gardens Trust received £97,900 from the HLF tosecure the future of the Parks and Gardens UK database and website of historic designed landscapes. The Gardens Trust has just launched a brand new online discussion group: the County Gardens Trust Forum. This is intended as an easy-to-use platform for CGTs to share ideas, experiences, questions and problems and to network with other CGTs. It takes seconds to register and there are clear and simple instructions on how to read and comment on posts. 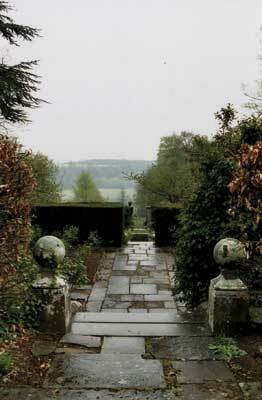 Follow the link on the home page of the Gardens Trust’s website (see LINKS above). Please note that the new Forum will replace the Historic Landscape Project’s email discussion group, LeapTheHaha, which will be closed down in due course.